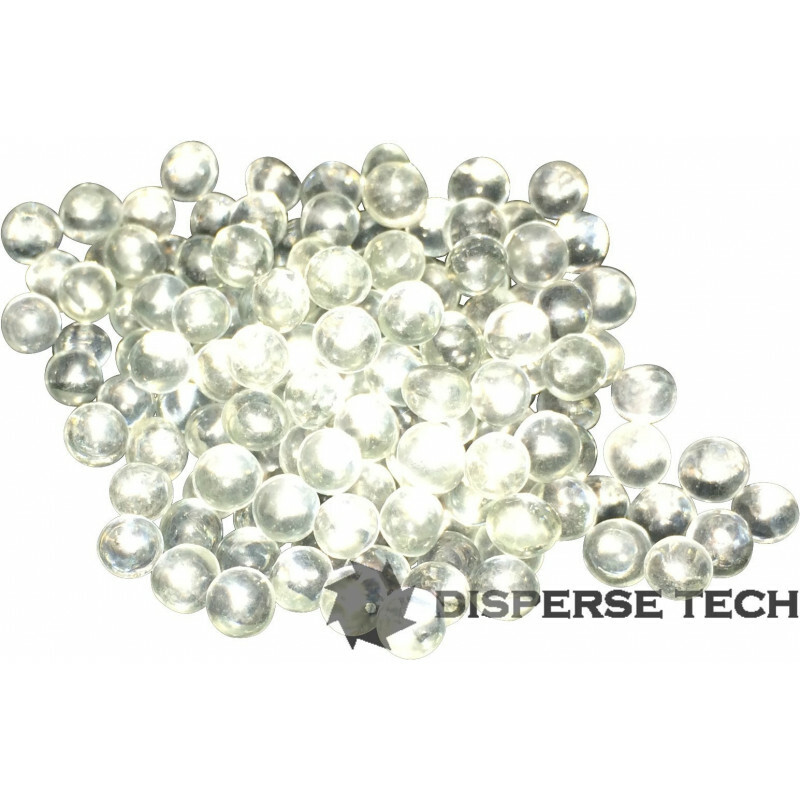 Our Glass Beads are durable solid glass mill beads. This lead-free glass media is chemically inert, and provide the cleanest dispersions available. 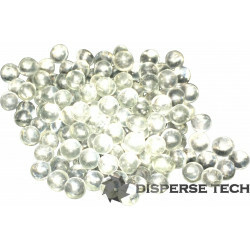 One of the most popular medias and represent the "Industry Standard" in glass mill beads. This Glass media has a Moh's Hardness of 6. Specific Gravity is 2.5.